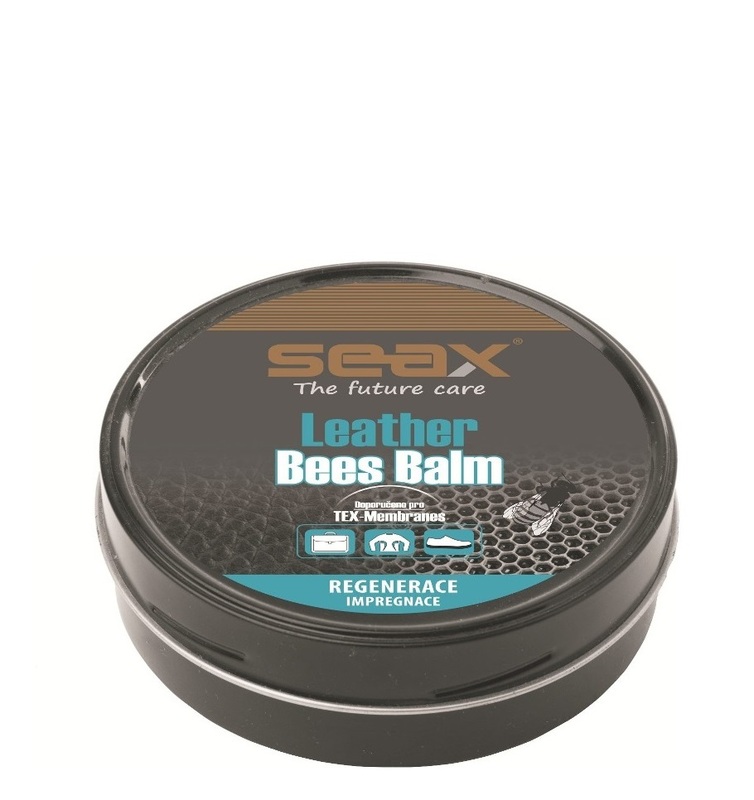 SEAX Leather Bees Balm is an excellent balm for products from smooth leather (shoes, clothing, coveralls, gloves) with high content of beeswax and natural oils. Protects, nourishes and restores the original look of leather materials. After application of the balsam material becomes more flexible and water-repellent, in winter prevents stains from salt. It is suitable for products with TEX membrane, water vapor permeability decrease only slightly. Also, for high load footwear and materials from smooth leather, just a balm to use more than once a week. The treated surface is applied in a thin layer.